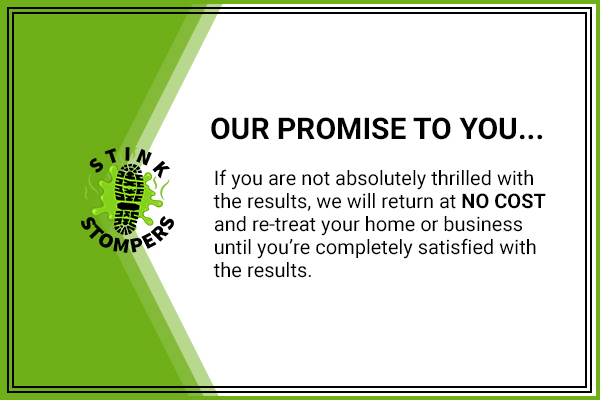 At Stink Stompers, our #1 goal is to provide an eco-friendly, safe, odor remediation service that will leave your home, office or vehicle clean, healthy and odor free. Equally important is our commitment to an exceptional customer experience. Centrally located in Vacaville CA, Stink Stomper Nor Cal is the areas premier Odor Removal Specialists. Customers deserve clean fitness and locker areas, and they demand an odor-free environment. Upgrade your approach to sanitizing and odor control with the Stink Stompers Nor Cal technologically advanced deodorizing systems.